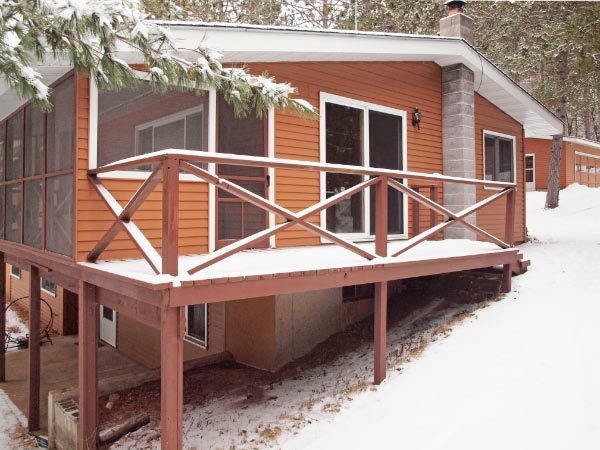 Year round 4 bedroom, 2 bath home with 100′ of sandy frontage on full recreation Minong Flowage. This spacious Minong Flowage gem, located on a dead-end quiet point, has been very well cared for. Main level living offers 3 bedrooms, bath, and generous living room. Enjoy the westerly lake views from the screened porch and sun deck. Walk out lower level features large family room finished with pine paneling and ceilings, wood stove, wet bar, bedroom, and bathroom. An excellent package for $280,000. 1564-acre Minong Flowage, a full recreation, clear NW Wisconsin lake with 21′ maximum depth, is connected by channel to 172-acre Cranberry Lake. Click the link for more information about Minong Flowage/Cranberry Lake. Wascott, WI is an hour from Superior/Duluth, 1.5 hours from Eau Claire, and 2.5 hours from Minneapolis/St Paul. 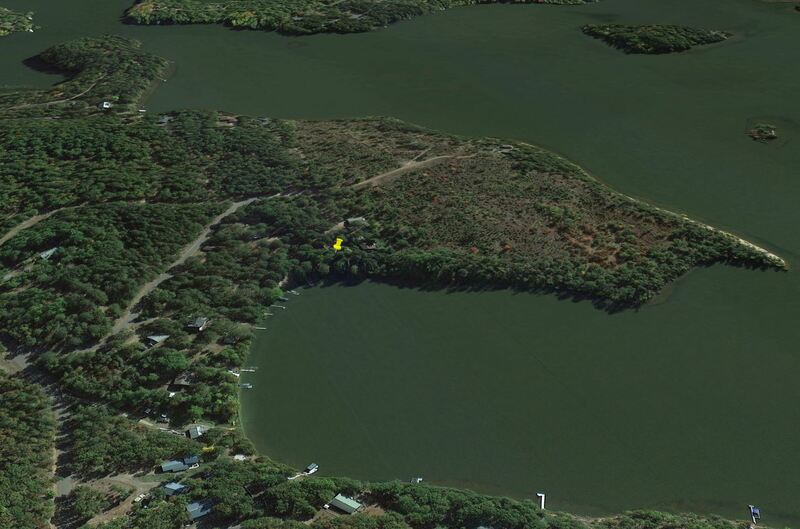 Check out this property and available homes for sale on the Minong Flowage/Cranberry Lake. www.JeanHedren.com. Jean Hedren, Realtor, Edina Realty.